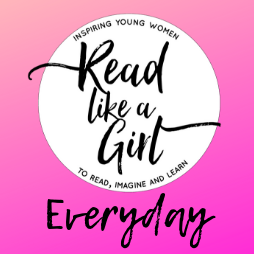 Read Like a Girl Everyday in 2019! #RLaG is a program designed to help girls to succeed by igniting a love of reading. It was started in response to research showing that the proportion of girls aged 14+ who read books has decreased in recent years. In 2019, our focus will be on providing campfire sessions to all Core and English classes in Yrs 7, 8 and 9 where literature will be promoted to strengthen reading and literacy outcomes and to have our students Read Like a Girl…Everyday! In 2018, an evidence-based project was embarked upon under the membership of Dr Lyn Hay from Charles Sturt University in order to understand and record the value and impact of these sessions and to discover any areas where improvement could be made. The findings showed us that this form of literature promotion and reading program holds much value for our girls’ academic outcomes and we look forward to working with our students and promoting a love of reading through our campfire sessions. For further details, see our inforgraphic below.